Social Dimensions - Tenth Intervention - progressive new music in New York City. 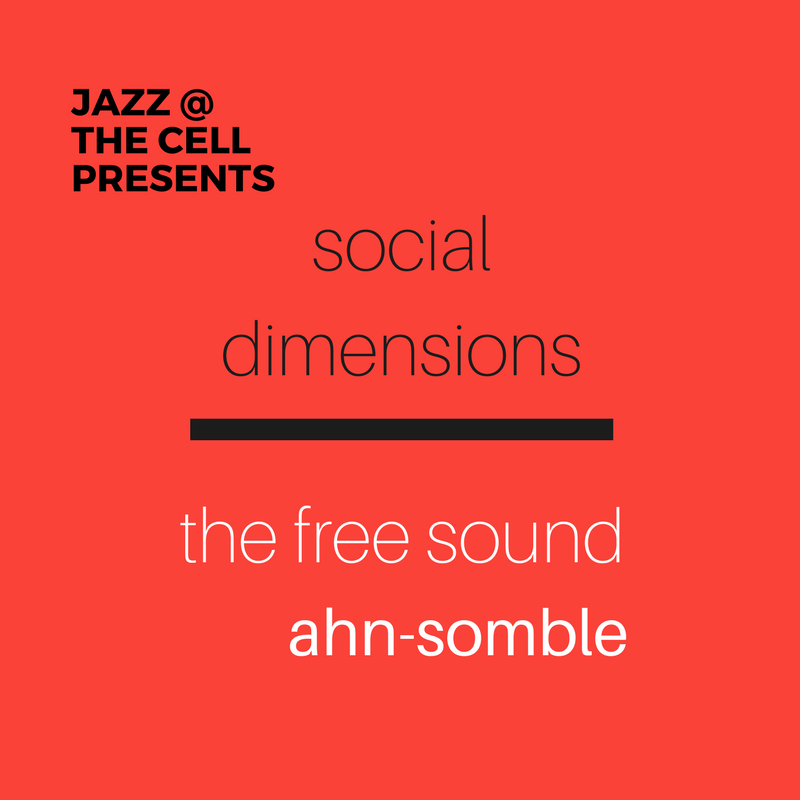 Jazz @ the cell presents The Free Sound Ahn-somble, Tenth Intervention’s inventive and improvisational septendectet under the direction of composer Dorian Wallace. Utilizing a roster of illustrious musicians from the New York City jazz community, The Free Sound Ahn-somble combines elements of classical avant-garde, spontaneous improvisation, and big band jazz to offer a new take on creative and improvisational music for the 21st century.